Stuart Baxter insists it is important for South Africa to finish their qualifying campaign with a flourish and maintains the side are on the right track as Bafana Bafana travel to Senegal for a dead-rubber World Cup qualifier in Dakar on Tuesday. 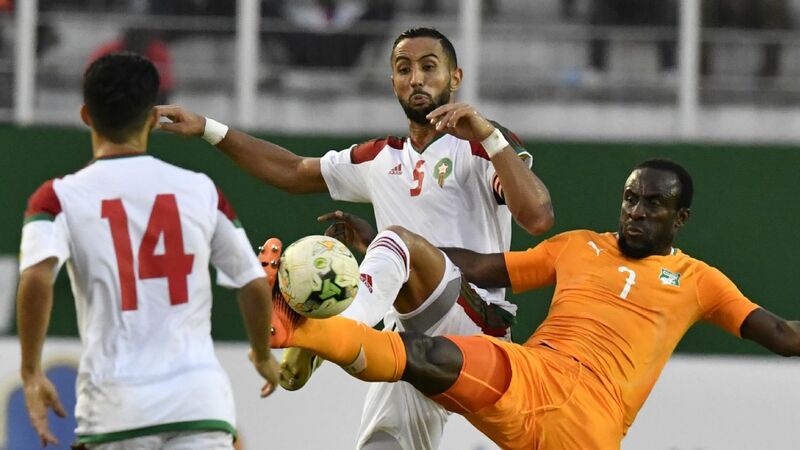 Senegal booked their place at Russia 2018 with a 2-0 win over Bafana in Polokwane on Friday, leaving much soul-searching for the South Africans as they digest another failed qualification campaign. Baxter, although new in the job, has received plenty of criticism, perhaps more so for the twin defeats against Cape Verde in September that derailed their campaign. Bafana showed flashes of excellence on Friday, but their two Achilles heels of a soft centre in defence and inability to convert chances resulted in the defeat. 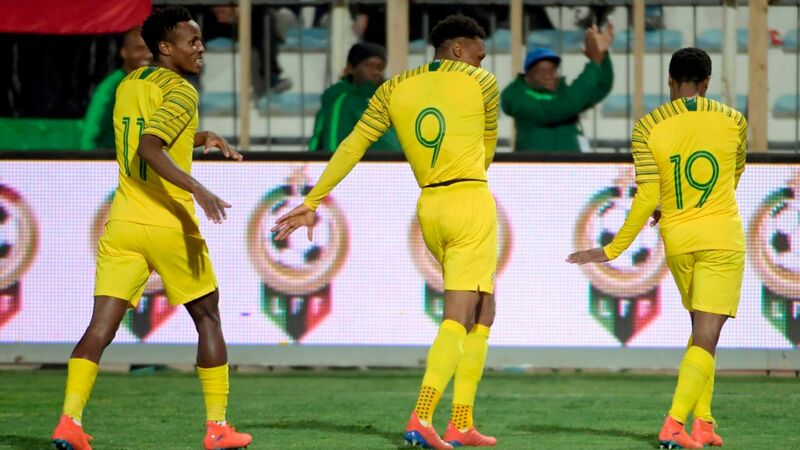 "Friday's match showed yet again that in many aspects we are on the right path, it showed we can match-up to the best on the continent when we do things properly," Baxter told the South African Football Association on Monday. "But both this game and previous games have shown that we can also shoot ourselves in the foot and can be vulnerable against anybody as well. "So I think we have to become more consistent, we have to become more clinical in front of goals and take advantage when we have good periods of play. "That is something we have suffered from for a long time, both in our domestic game and the national team," he added, "but I do feel that we are developing a way of playing, and in some of the aspects, I like the way we are playing. But it's difficult to promote that when you don't win." Baxter faces the balancing act of needing to freshen up the national side, but at the same time keep winning, as is demanded by supporters. This will be the team's last fixture until the African Nations Cup qualifiers resume in March next year. "Winning games is what qualifies you for major tournaments. 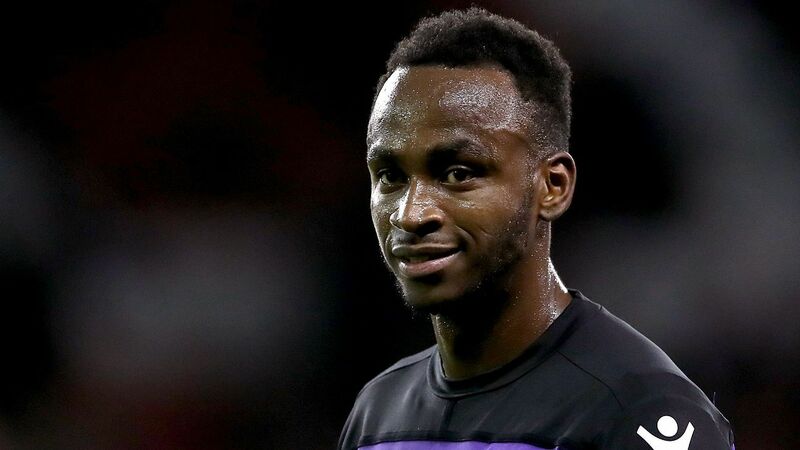 We want to develop, we want to eventually bring through more younger players, we want to develop a style, we want to improve relationships with the clubs, we want to facilitate the progress, but at the same time we are trying to win qualification," he says. "The way forward from here is that we persevere. We try to rectify some of the mistakes in the short time we have together, and at the same time we want to bring through some of these promising youngsters because we need to do it quicker than we have done it before. "I think we have procrastinated before and by the time they come in it's almost too late for them, so we want to do that." That should mean some action for the likes of Al Ahly forward Phakamani Mahlambi and possibly Mamelodi Sundowns defender Motjeka Madisha. At the same time, however, Baxter knows that victory would leave a feel-good factor around the team going into the New Year and ease the pressure on his shoulders. "It's very important on many levels, to take a scalp like Senegal away from home would be like the Nigeria game [Bafana won 2-0 in Uyo in June], it creates such a good platform to move forward. Of course, in terms of prestige it is a big game. "It's also big for the players to throw down a marker to be involved in the national team and say, 'look at me, don't look anywhere else'. "It's also important because as a group you always want to finish in the highest possible position and no-one knows what that position will be. But let's make a big push to try and achieve that." Senegal will be without leading forward Sadio Mane, who has returned to Premier League club Liverpool after picking up a hamstring injury in Friday's win. Senegal have only ever lost three home World Cup qualifiers, remarkably all to Morocco in 1972, 1980 and 1993. Their 31 home qualifiers have also resulted in 19 wins and nine draws and so it would be a major surprise were they to lose, even if they may be going through the motions somewhat with the job already done.